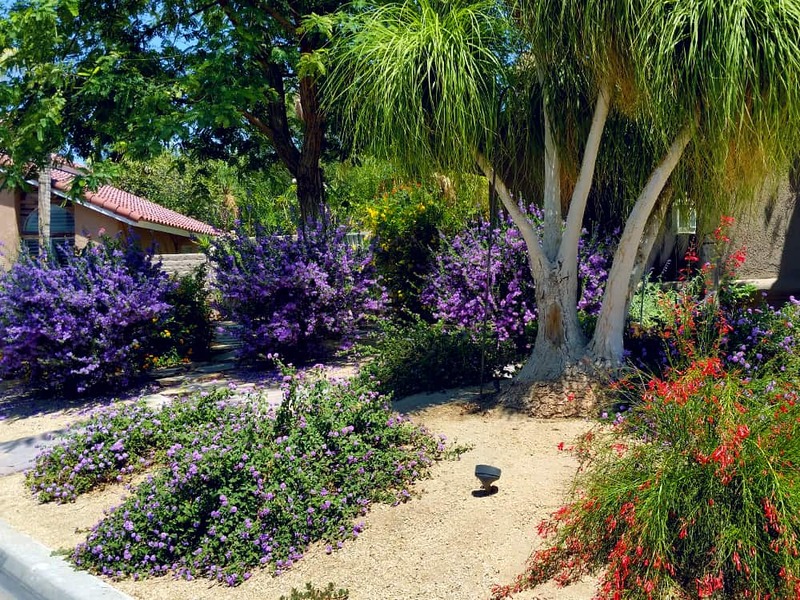 Not all landscaping companies are created equal, so it is vital that you only choose the best. And bear in mind that “the best” does not necessarily mean that you will choose the cheapest. Price may be a factor, but it is not the sole determining factor. In fact, automatically going for the cheapest option is a great way to waste money when it comes to landscaping. If the contractor you need only does landscaping, you will have to find yet another landscaping company instead of just getting the service from one place. 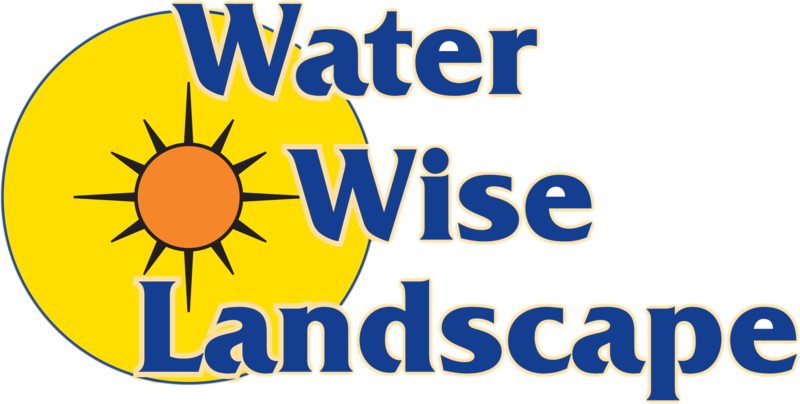 So prioritize landscaping companies that offer full service work, such as Water Wise Landscape, which offers everything and anything you will ever require from a contractor. The industry of landscaping is one of the industries that have the most reviews, testimonials, and honest references. So if the company you are eyeing cannot provide one, or is virtually unknown, you should be wary. You don’t want your property to be the practice job for an upstart contractor with very little experience. References and testimonials will also allow you a glimpse of a company’s timeliness, competence, and reliability. Most of the things that a landscaping provider will do will be outside of your area of expertise. So communication can be difficult if they don’t have a good customer service arm. Make sure the contractor you are eyeing has a customer support staff that knows how to talk to laymen. This will ensure that there is less risk of miscommunication. 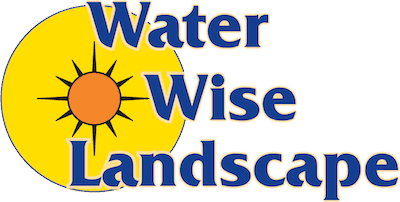 Good customer support and communication is important for Water Wise Landscape, so if you have any concerns at all, do not hesitate to contact us and our support staff will happily assist you. We can also give you a free, no-obligation quotation.